Police in Sanford, Maine, are seeking a man they consider to be armed and dangerous. Forty-year-old Christopher William Gonyer fled the Biddeford probation office on Nov. 4, according to necn affiliate WCSH. Gonyer is on probation for three counts of aggravated assault and assault on an officer stemming from a 2006 incident in which he stabbed the mother of his kids and a police officer. 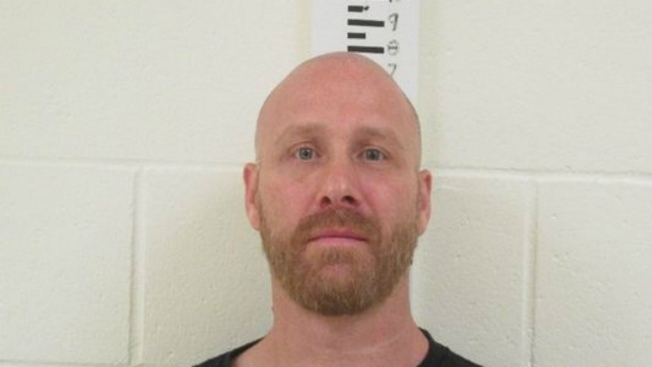 If you have information as to Gonyer's whereabouts you are asked to call Detective Eric Small at (207) 324-9170, extension 227. You can also leave an anonymous tip by texting keyword SANFORD to CRIMES (274637) followed by the information you would like to provide or submit a tip online at: tipsubmit.com.